The entire YEATS' frame is made of tough feather-light aluminum alloy to cut the total weight you handle on every load. Special new imporvements give all YEATS' dollies longer life. Placement of side grips give you maximum leverage with the least effort. Don't settle for anything less than a YEATS'! 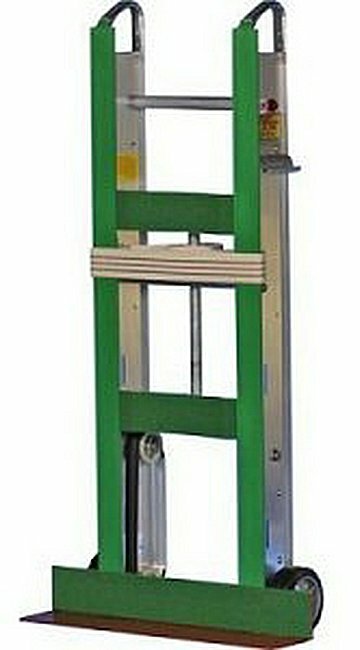 The dolly preferred by the person on the truck and by experienced handlers everywhere. Many professional have come to depends on the Yeats Series for their solid state construction and high quality performance. Get yours today and receive FREE Shipping. New light weight aluminum bracket with custom machined turn buckle for easy on and off. 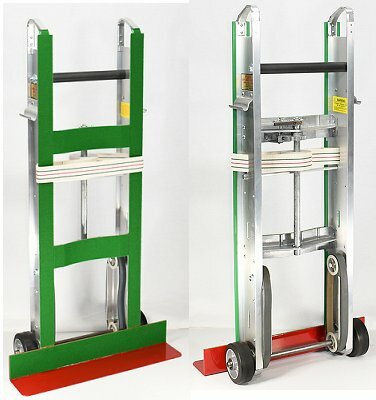 I have used these particular hand trucks for over 30 years. The quality more than makes up for the initial investment in one of these. I chose the 47 model because I find it easier to move water heaters around corners, especially on stairs. 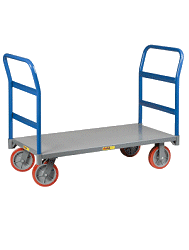 I actually upgraded to a larger hand truck. Life is easier with the larger wheels. My only complaint is the nose plate is too narrow to complete some common tasks. Really, the best out there, I used this dolly for years when I used to work at an appliance repair company....it was always the dolly I went for....light, small, and easily hauls more than you think it would. A+ product. I am happy to own one. Fantastic for installing kitchen appliances because of the height & weight. It also stores well on my work van. 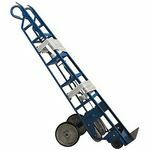 This hand truck is the easiest to use for moving appliances. I work alone and find it easy to move stoves and dishwashes. Item as described and works great Thanks!